Local mixed martial arts fighter Joseph Mckernan will be competing in the King of the Cage World Amateur Championships IV in Reno this Saturday, Dec. 9. The World Amateur Championships IV will feature some of the most talented MMA amateur fighters from around the world. The competition perked the interest of more than 1,000 fighters who applied to compete, but only 40 were selected to compete for five professional contracts. Mckernan was one of the 40 selected. Mckernan will be fighting in the Junior Flyweight 125-pound division against Deandre Anderson from Hueytown, Alabama. Mckernan started his fighting career in 2013 under the guidance of friend and coach Rudy Valentine. Fighting provided Mckernan with a great sense of focus and sparked a passion within him. “It kept me out of trouble in the end,” said Mckernan. Though Mckernan claims he wasn’t a prodigy from the start, he said training alongside Moses Valentine proved to be a large contributor to his current success in the sport. Mckernan’s skill and general comfort in the sport can also be greatly accredited to his commitment. According to the MMA fighter, he trains everyday, sometimes twice a day, at the Iron Horse Gym in Susanville. 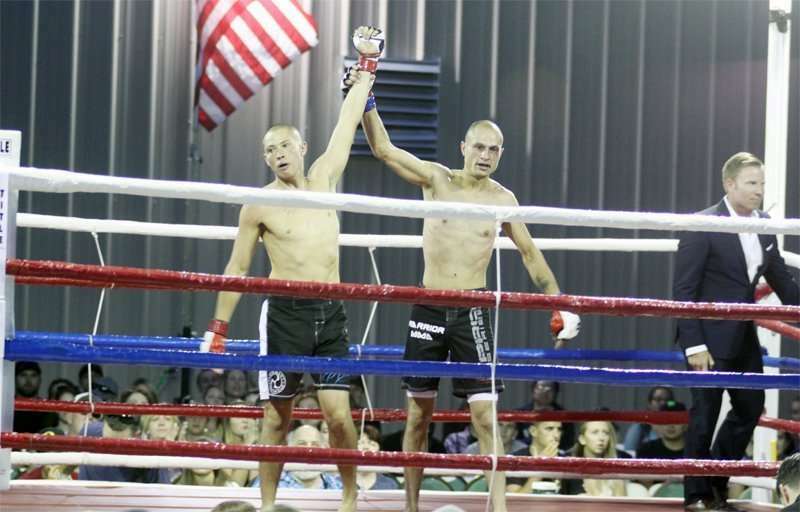 Prior to the upcoming fight, Mckernan participated in nine fights with the most recent being his win at the High Desert Brawl held in Susanville in August. 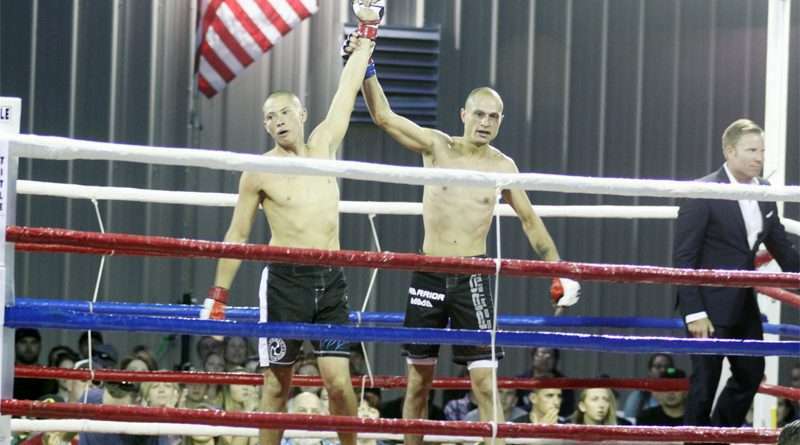 Mckernan’s victory at the High Desert Brawl earned him his first belt in the 135-pound weight class, which is one class up from his usual weight class. Regarding the World Amateur Championships IV match against Anderson, Mckernan said his main goal is to finish the fight quickly. Mckernan is looking forward to the opportunity to compete for a professional contract, as it will act as another stepping-stone in his career whether or not a contract is awarded in his favor. “I’m just trying to get more opportunities and I’m ultimately using it now to better our family, for my kids,” said Mckernan. The contracts will be awarded to the five fighters who win their matches and receive the highest number of votes cast by audience members and viewers across the nation as the event will be televised live. Mckernan will be giving his all at the King of the Cage World Amateur Championships IV held at the Reno Events Center this Saturday.